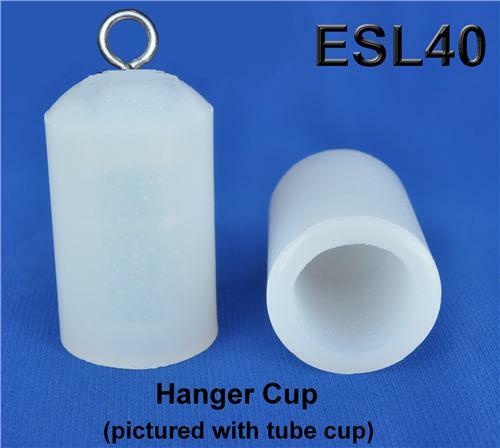 I use this cup each day for hanging (I use the other silicone cup every day as an ADS). This cup is made of same quality as the other stretcher cup. You cannot use great weight but I use up to 9lbs with no problem. What is great is there is no sleeve effect wrapping past the glans. This totally pulls on glans, and safely, so there is no skin stretching, which hurts, and chaffes. I will now order again and get reinforced so I can increase weight. These cups are very good and reasonable prices.